Ideally suited for hunters and fishermen, the FireDisc Portable Cooker is designed to pack light and cook everything from freshly caught fish to meat to vegetables. Unlike a BBQ, the FireDisc goes with you anywhere. The 3-piece portable design disassembles seamlessly for easy, flat storage in the car trunk, SUV, RV, tent, truck bed or garage. Bonus: no screws, nuts or bolts to wrestle or lose. 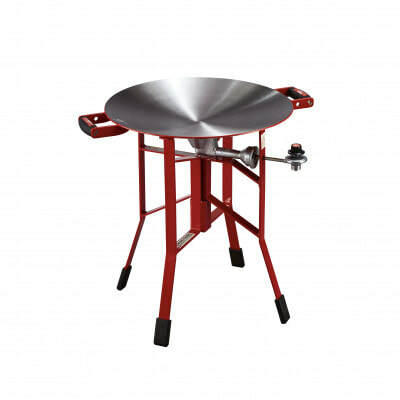 Designed for large or small propane tanks, the FireDisc features a cooking surface that seasons like a cast-iron skillet, yielding restaurant-quality results that just get better and better. When the hunting, fishing or camping adventure is done — cleaning takes mere minutes. Spray it off with a hose, dry, and wipe with oil. Available in red or black, the cooker features a flexible stand that adapts to uneven outdoor surfaces to give you a flat cooking surface, every time. 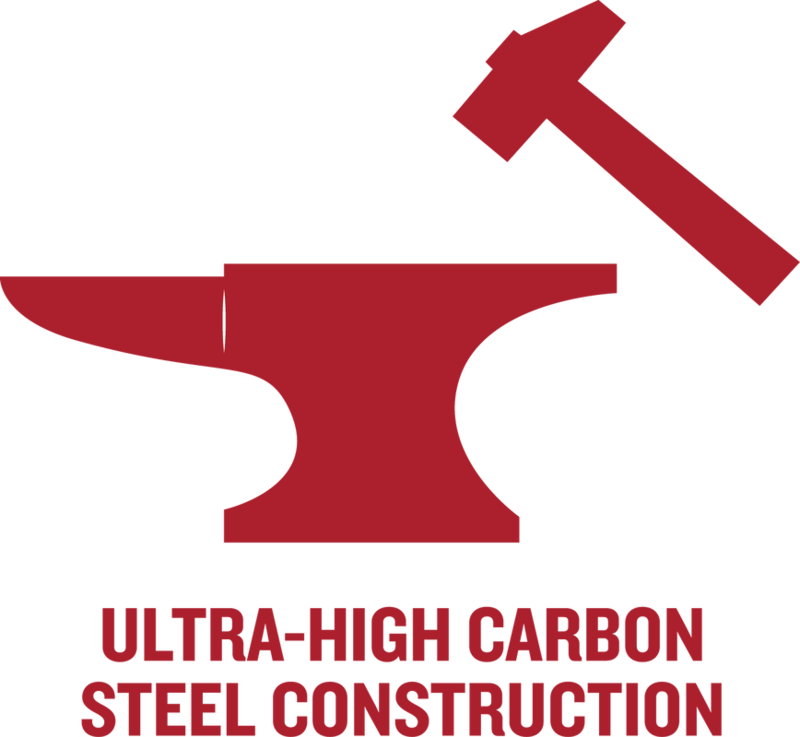 Powder-coated at 450°F and constructed with heavy-duty carbon steel, FireDisc resists rust and stands strong in all conditions. 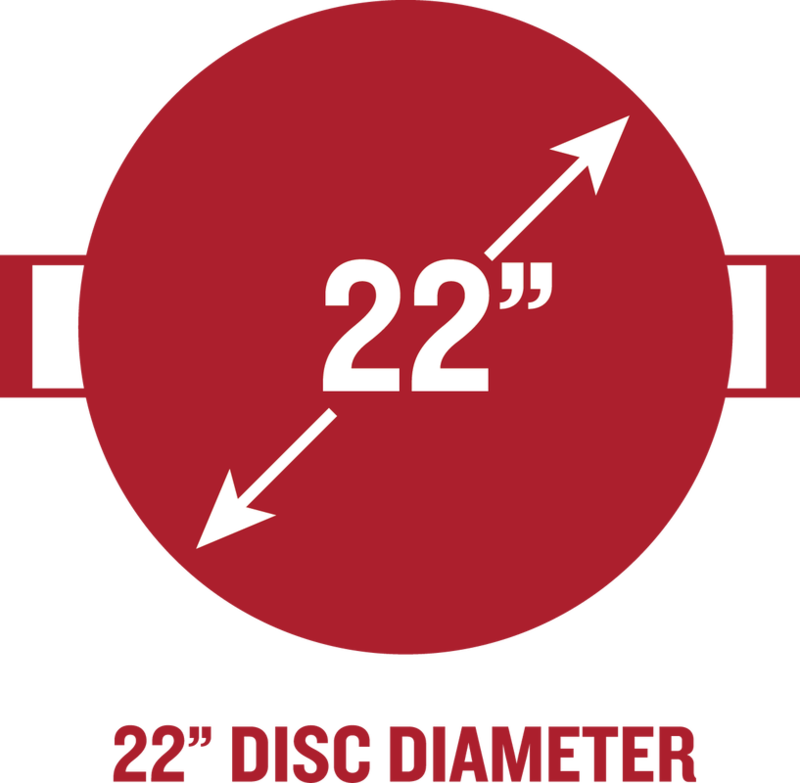 Mechanically designed for ease of use, portability and a lifetime of cooking, the FireDisc comes with a 5-year warranty. We challenge each customer to put this cooker to the test. They quickly find it to be the best designed, highest-quality cooker you can buy. 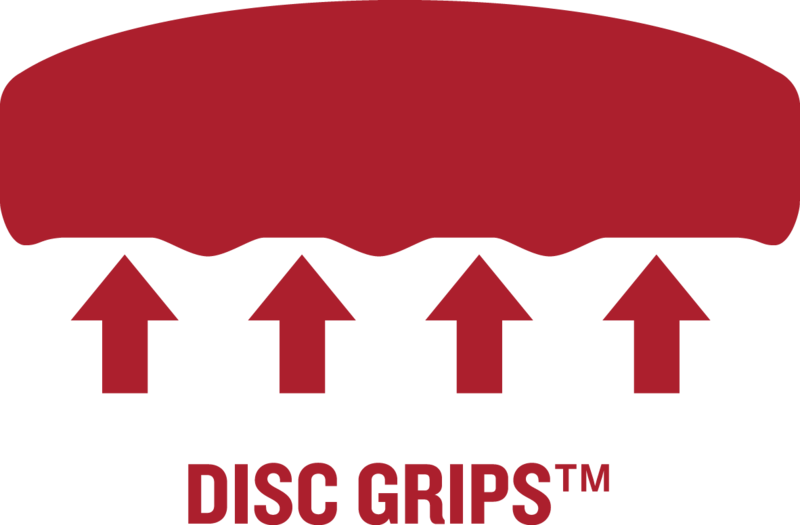 Get yours today and become part of the family of satisfied FireDisc owners.